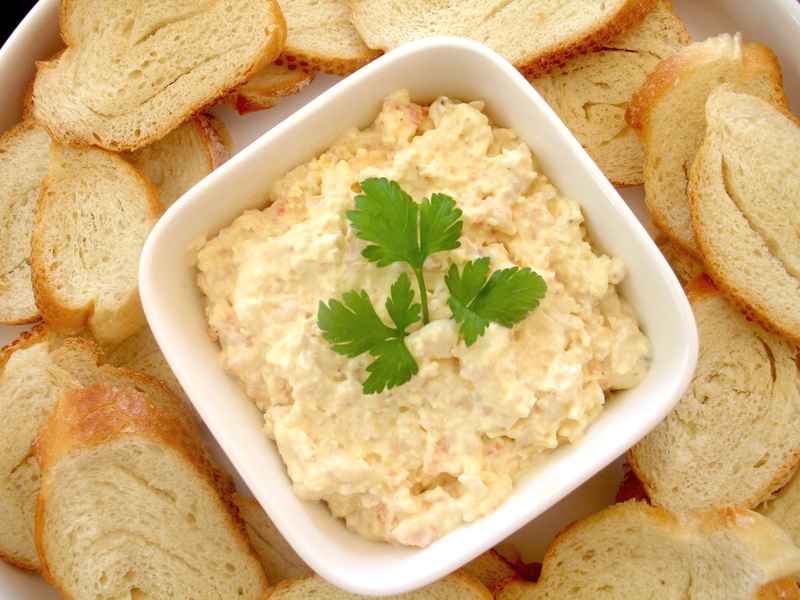 Bernice’s (well, mum’s really) famous prawn pate | Hey Bernice! Mash the butter and cream cheese well until soft. Chop the prawns very finely. Add the seasonings, tasting as you go. If the consistency is a little thick (not spreadable), add some more lemon juice or mayonnaise to taste. Pack into a small mould or dish. Serve with buttered toast or toasted french bread (thinly sliced and dried in the oven with a spray of oil). Best made 6 hours before serving. If the prawns are fresh it will keep refrigerated for a couple of days – it can also be frozen! 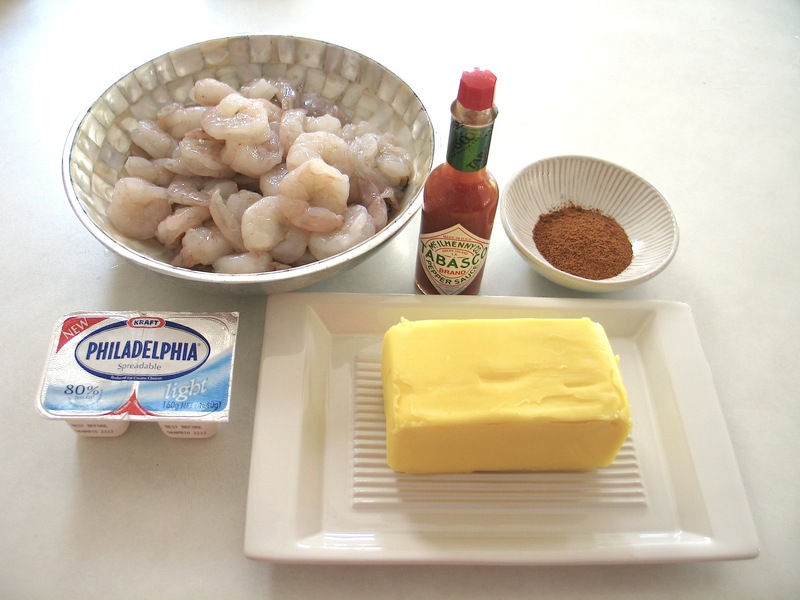 I am making my ex boyfriend’s mum’s prawn pate next weekend for guests and am looking for interesting ways to serve it. I coudln’t believe it when I found your recipe – it is identical to the one I am going to make! My ex’s mum will probably be about 80 this year… I wonder if it’s an old fashioned recipe. I got this recipe from my mum… I think it is from an older style cook book. My mum’s been making it every Christmas for as long as I can remember. I usually serve it in a small glass bowl with a sprig of parsley in the top!